NEW SONG: Micha Gamerman and Ohad: Gila Rina! New song from Ohad and Micha Gamerman. 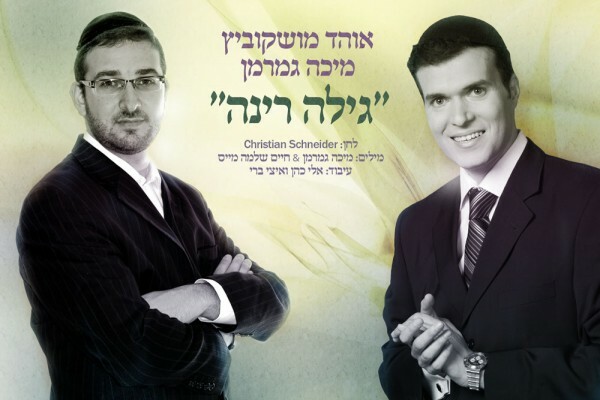 The new song, Gila Runa composed by Christian Schneider with words by Micha and Chaim Shloma Mais. Arranged by Eli Cohen and Itzi Bree. What do you think of this new track? Let us know!